Calcium formate is the calcium salt of formate. It can be used an accelerator for the pozzolanic cement pastes. On the one hand, it shortens the initial and final setting times and increases the compressive strength and combined water content as well as gel/space ratio at all ages of hydration. On the other hand, it decreases the total porosity. It has been shown that it has a growth-promoting effect in weanling pigs challenged with E. coli, independently of their susceptibility to the intestinal adhesion of this strain. 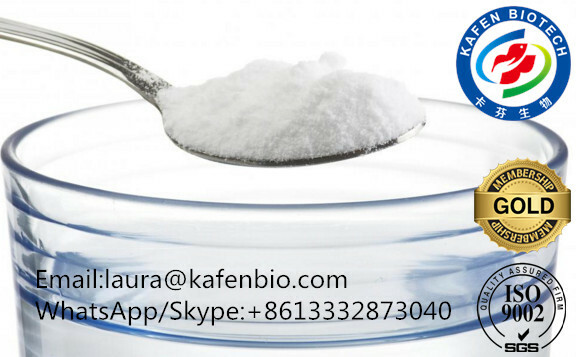 More importantly, calcium formate can be used as a nutrient supplement to the feed of young growing pigs or fattening poultry, further boosting the growth of animals and the feed utilization. At the same time, it causes a reduction of the occurrence of piglet diarrhea. 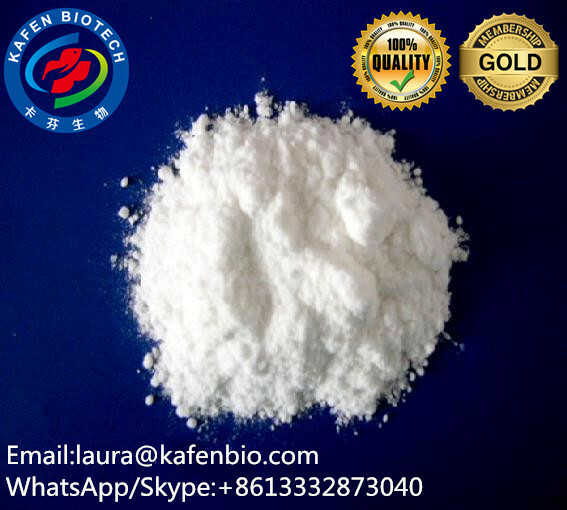 This product is a new type of feed additives for all kinds of animals, with acidification, anti-mildew, anti-bacterial, calcium supplement and other functions, and also widely used in chemical industry, construction materials, leather tanning and other industrial production. Calcium Formate 98% min is an organic acid salt for use in pig and poultry diets. It acts as a preservative in the feed and also has an acidifying effect in the gastro-intestinal tract, promoting good gut health. It is also another type of non-chloride accelerator used to accelerate the setting time of concrete, and it widely use in making better leather and some chemical product.